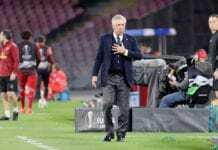 Napoli chairman, Aurelio De Laurentiis believes Carlo Ancelotti’s first Napoli season brought positivity and success to the side because he changed the mentality and was aware of people they didn’t need. Ancelotti, the former AC Milan, Chelsea, Paris Saint-Germain, Real Madrid and Bayern Munich coach, replaced Maurizio Sarri and changed the formation to 4-4-2. 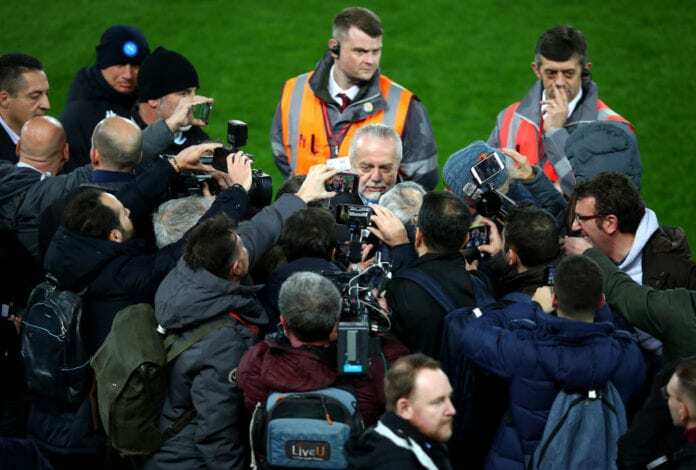 “The season has been very positive for Napoli, because with a new Coach we changed mentality and our approach to the game,” De Laurentiis told reporters via Football Italia. Ancelotti has a great record in football coaching. He is one of the three managers to have lifted the UEFA Champions League trophy three times, and one of two managers that have managed teams in four finals. He has also won the FIFA Club World Cup twice, managing Milan and Real Madrid. Ancelotti is also one of seven people to have won the European Cup or Champions League as both a player and a manager. Previous articleQuiz: How well do you know the nicknames of the European national teams?